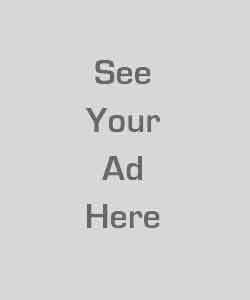 Product prices and availability are accurate as of 2019-04-16 14:18:54 UTC and are subject to change. Any price and availability information displayed on http://www.amazon.com/ at the time of purchase will apply to the purchase of this product. 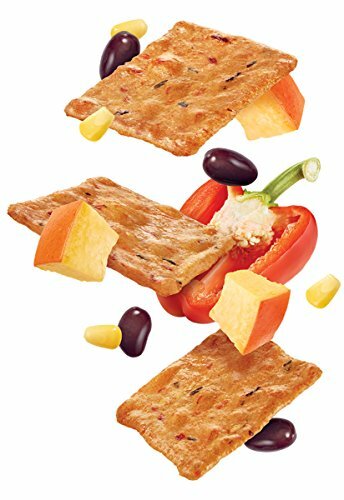 Good Thins Rice Crackers have 85% less fat than leading potato chips and are packed with delicious goodness that your family will love. These healthy snacks are made with no artificial colors or flavors, plus they contain no cholesterol, partially hydrogenated oils, or high fructose corn syrup. Each cracker starts with wholesome white rice, red bell pepper, corn, and black beans, then they're baked and lightly seasoned to create a mouthwatering taste you won't forget. These smart snacks are ideal for lunchboxes, go great with dips, and are perfect for munching on-the-go. Good Thins Rice Snacks are packed with delicious goodness that your family will love. These healthy snacks are made with no artificial colors or flavors, plus they contain no cholesterol, partially hydrogenated oils, or high fructose corn syrup. 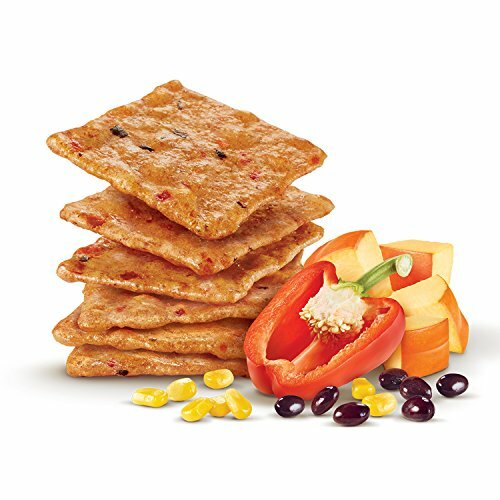 Each cracker are baked and seasoned with real red bell pepper, real corn and real black beans to create a mouthwatering taste you won't forget. 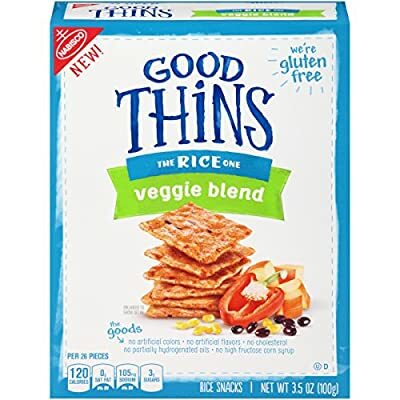 Good Thins Rice Crackers are also Gluten Free. These smart snacks are ideal for lunchboxes, go great with dips, and are perfect for munching on-the-go. 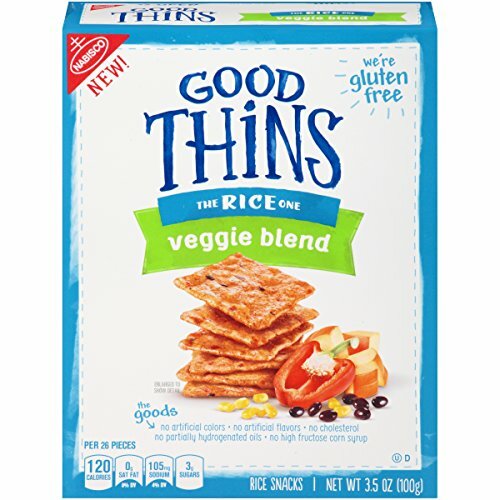 This includes a 3.5oz box of Good Thins: The Rice One - Veggie Blend Crackers.